EnviroCare employs a qualified staff of engineers with backgrounds in mechanical, electrical and process disciplines. Our systems are designed in-house both mechanically and electrically. 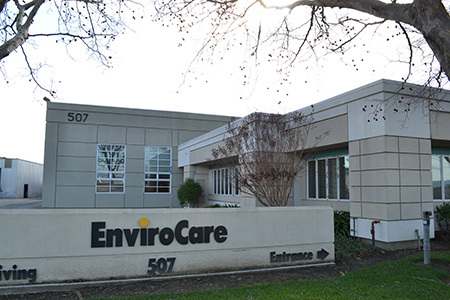 EnviroCare has our own manufacturing facility adjacent to our corporate headquarters in American Canyon, CA. The majority of our equipment is manufactured in-house with the exception of large equipment including towers and scrubber vessels that are typically sub-contracted to pre-qualified fabricators near the end user. EnviroCare employs a staff of qualified welders, certified AWS, and is a UL 508A shop giving us the qualification to build control panels and provide UL labels per customer’s requirements. 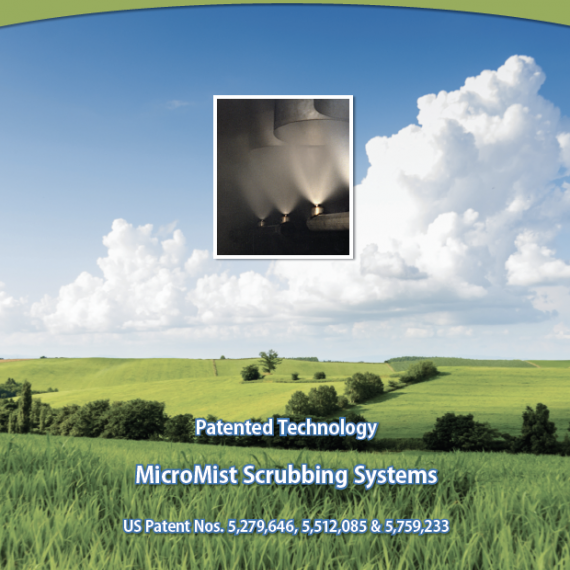 EnviroCare provides complete after sales services including full parts replacement programs and field services. 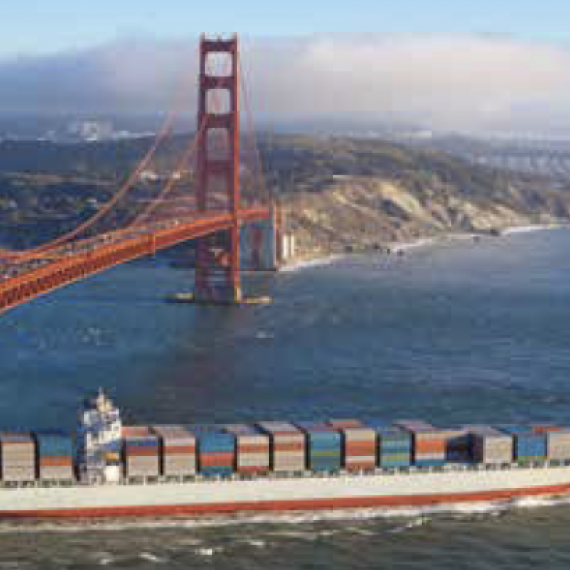 We maintain a large inventory of spare parts which minimizes downtime. We have a staff of fully qualified field service technicians ready to provide on-site technical assistance on short notice. For further information, to purchase spare parts or preventive maintenance contracts, or to schedule field service, click here.